It might not look like much, but Toyota’s JPN Taxi Concept, which debuted at the 2013 Tokyo Motor Show, could soon be seen on the streets in the automaker’s home country. 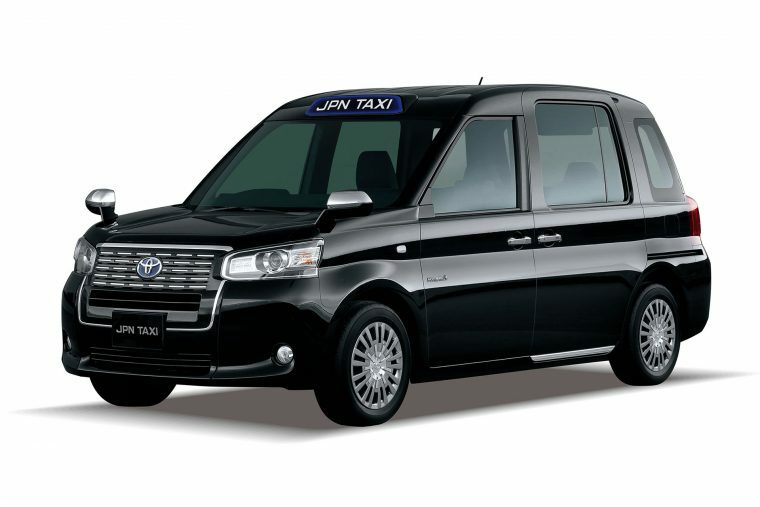 Designed to embrace the spirit of Japanese hospitality, the taxi will be eco-friendly, accessible, and spacious. Toyota is working on bringing a new taxi to market in Japan, likely based on this concept. 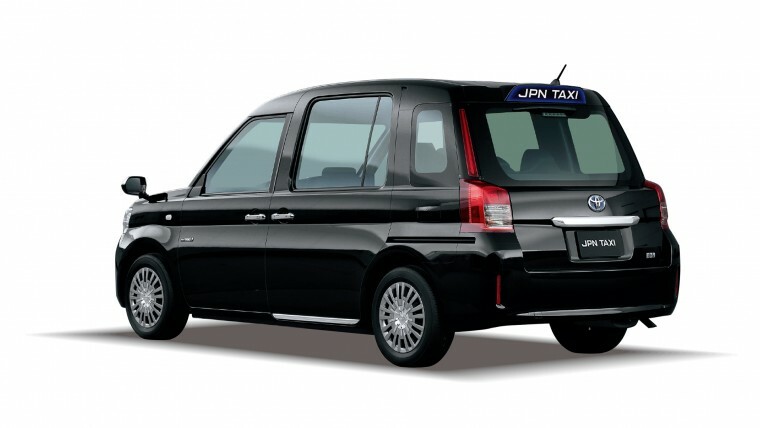 As with most models destined for production, an updated version of the JPN Taxi Concept will be shown at this year’s Tokyo Motor Show, which runs from October 28th through November 8th. The hatchback-esque taxi boasts a low floor, wide-opening side door, and plenty of room inside for a wheelchair. Toyota wants the taxi to cater especially to Japan’s aging population. In addition, the taxi uses a liquefied petroleum gas (LPG) hybrid system for excellent fuel economy, saving money and protecting the environment at the same time. The system is currently in development, and Toyota is also working to make sure the taxi is durable enough to withstand longer-distance journeys as well as short city trips. Toyota hopes to get the production taxi on the streets in Japan before April 2018.